The real architecture of our world is that of electromagnetic frequencies. 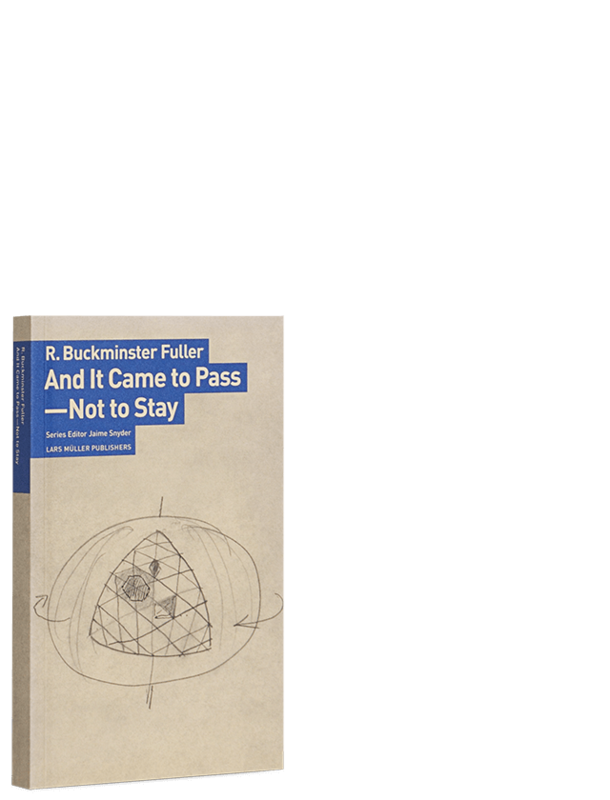 We are constantly being reshaped by countless overlapping waves that pulse through our buildings and bodies. 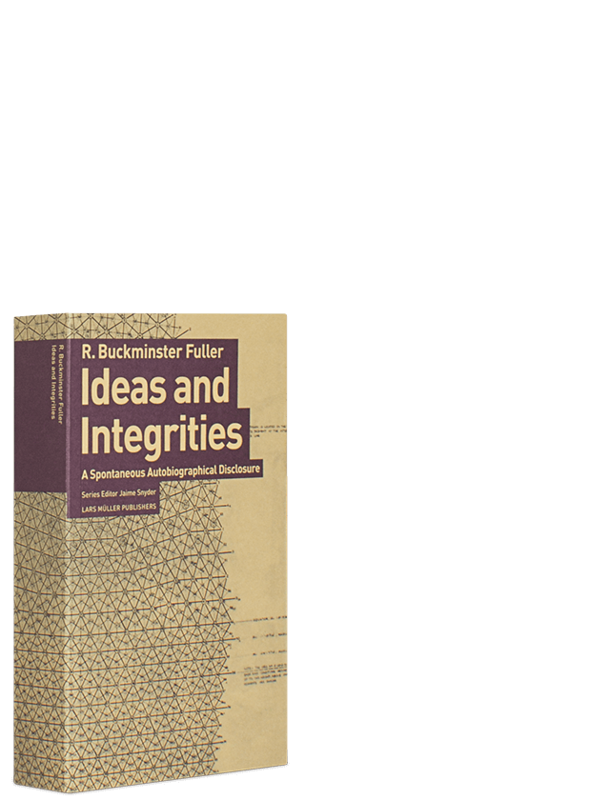 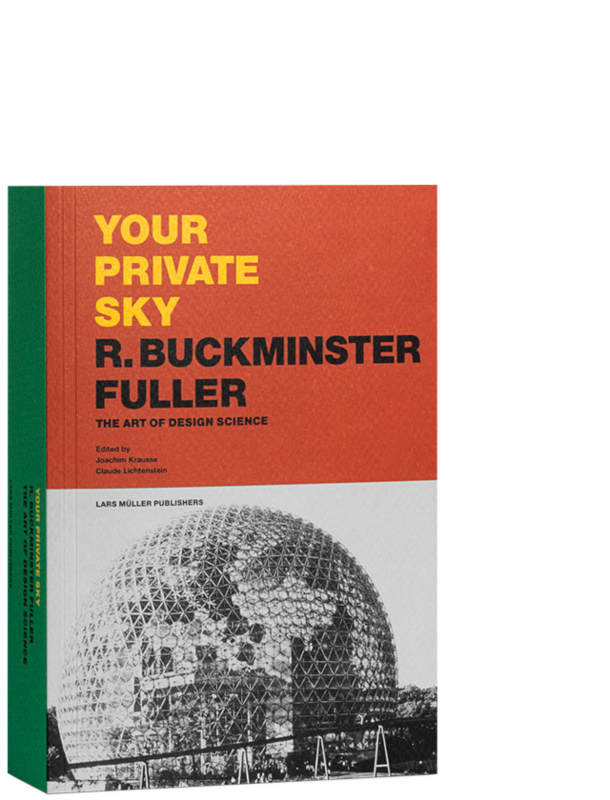 Buckminster Fuller Inc.: Architecture in the Age of Radio extensively explores Richard Buckminster Fuller’s work and thought, shedding new light on the questions raised by our increasingly electronic world. 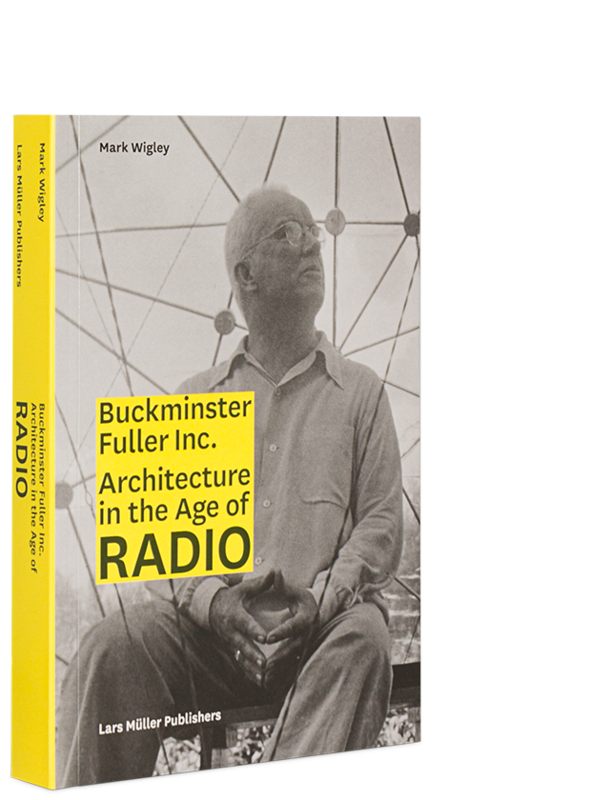 The publication investigates Fuller’s multi-dimensional reflections on the architecture of radio and his idea that the real site of architecture is the electromagnetic spectrum. 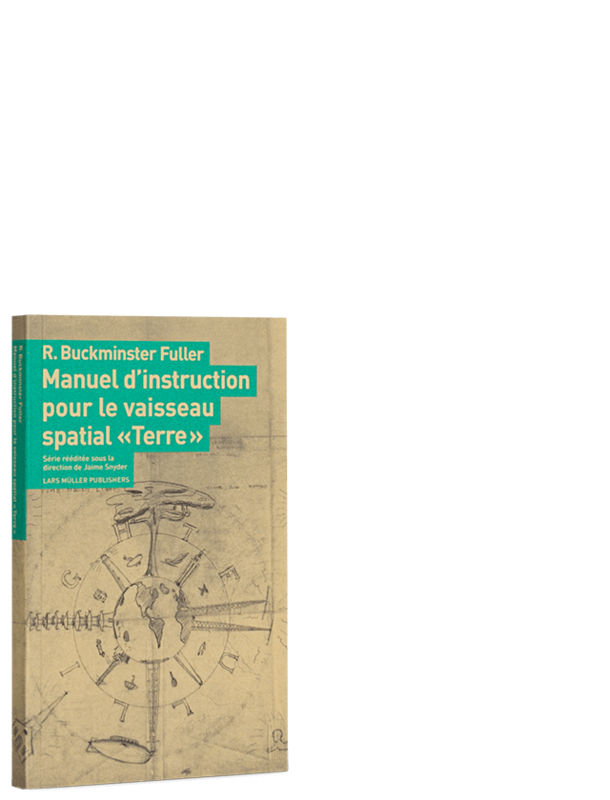 It draws on Fuller’s archive to follow his radical thinking from toilets to telepathy, plastic to prosthetics, nanostructures to networks, and deep data to deep space. 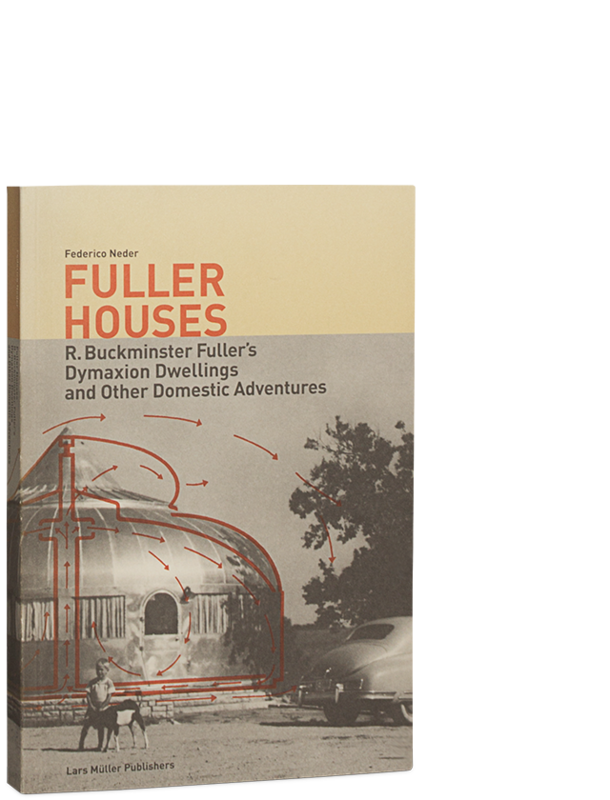 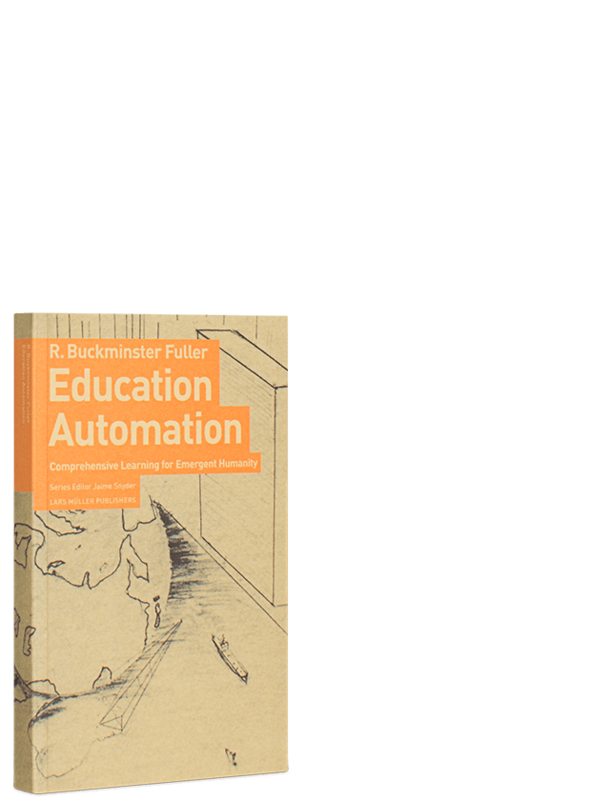 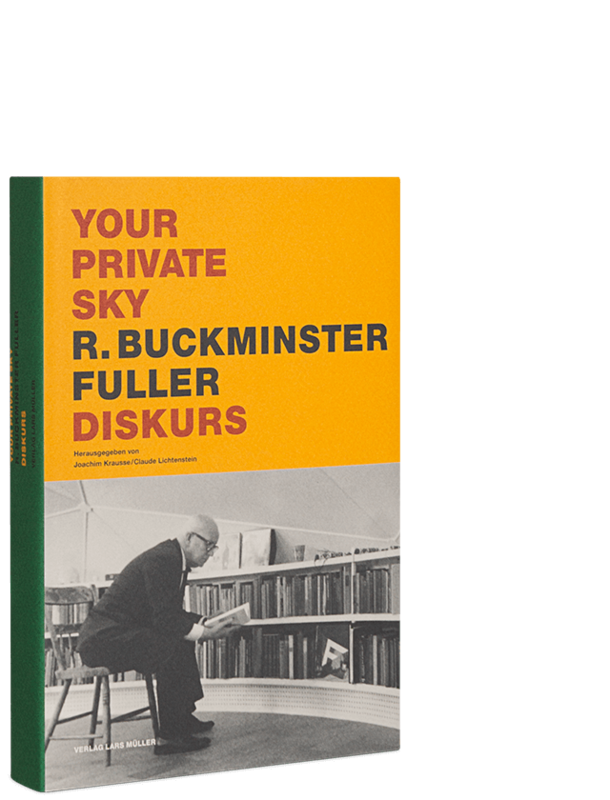 Buckminster Fuller Inc. rethinks the legacy of one of the key protagonists of the twentieth century – a unique amalgam of theorist, designer and performance artist –and becomes a crucial reference point in trying to understand the development and impact of our electronic environment.